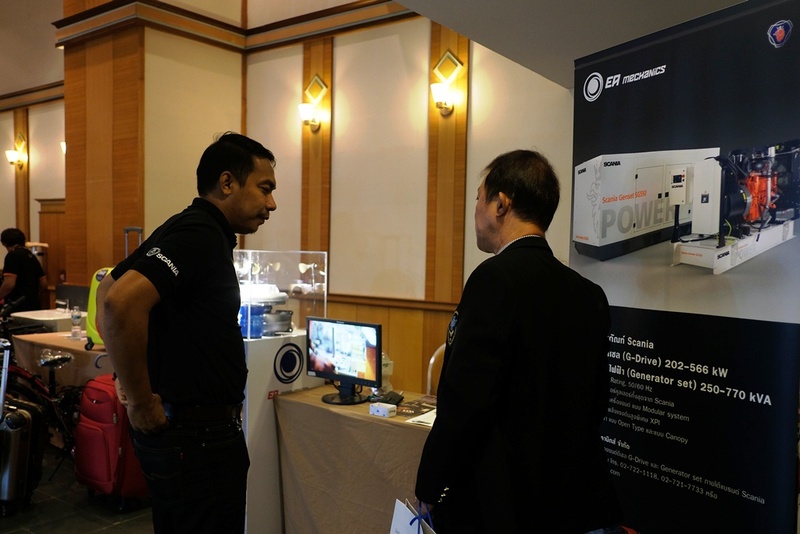 14 – 15 August 2017 – EA Mechanics Company Limited was invited from Ministry of Public Health to arranged generator information’s booth in “Hospital for Operations Management (employee, cost and resource) Seminar Thailand 4.0” at Asia Airport Hotel, Bangkok. The Ministry of Public Health develops the annual policies for the potential of management executive in every government hospitals in Thailand. Vachira Phuket Hospital has organized the operations management in hospital seminar, which follows the policies and aims to provide management knowledge and skills for whom are interested to participate in this year’s program. 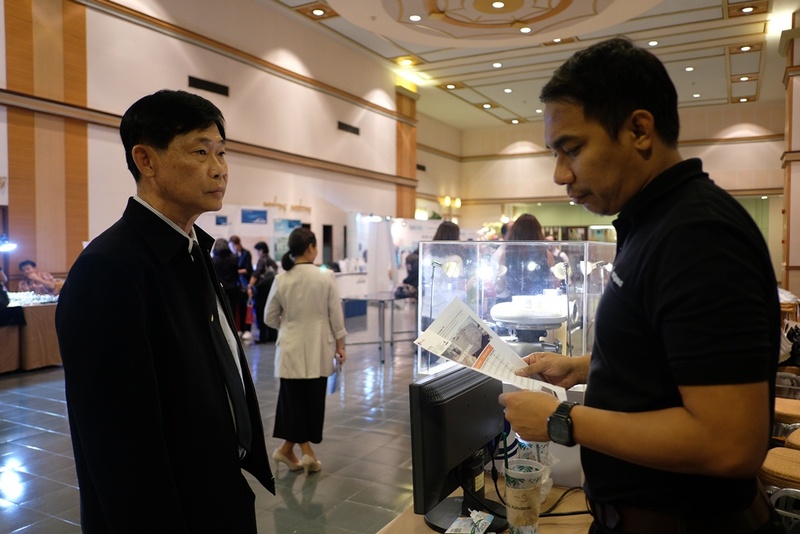 The attendees are from the Ministry of Public Health in Thailand and they are the Deputy Managing Director from many hospitals here in Thailand. The academic seminar topics provided strategic and guidelines introduction for management in hospital such Managing processes and systems, improving of management skills and implementing plan to be success. Including, special topics lecturing as “Importance of management plans” and “Vision and Mission for management in Thailand 4.0 of Ministry of Public Health” by Deputy Permanent Secretary, Ministry of Public Health. 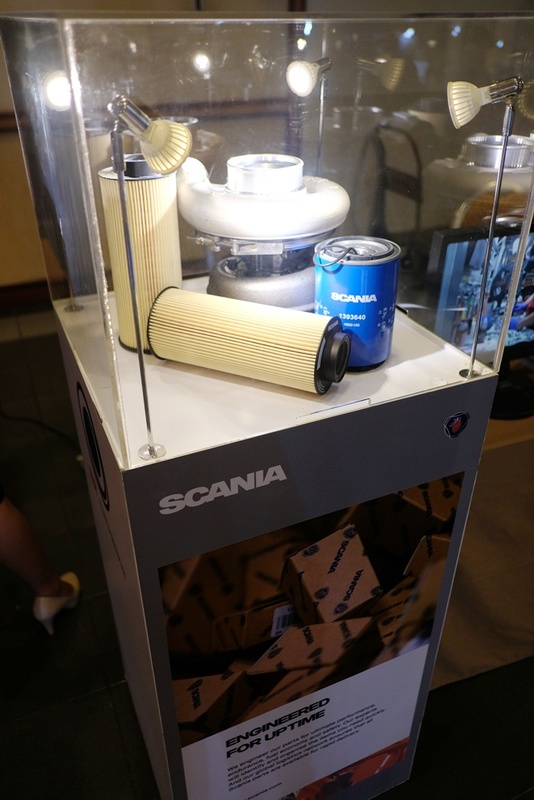 Besides, EA Mechanics Company Limited policy to support useful activities that are beneficial to society and country, both in the public and private sectors. 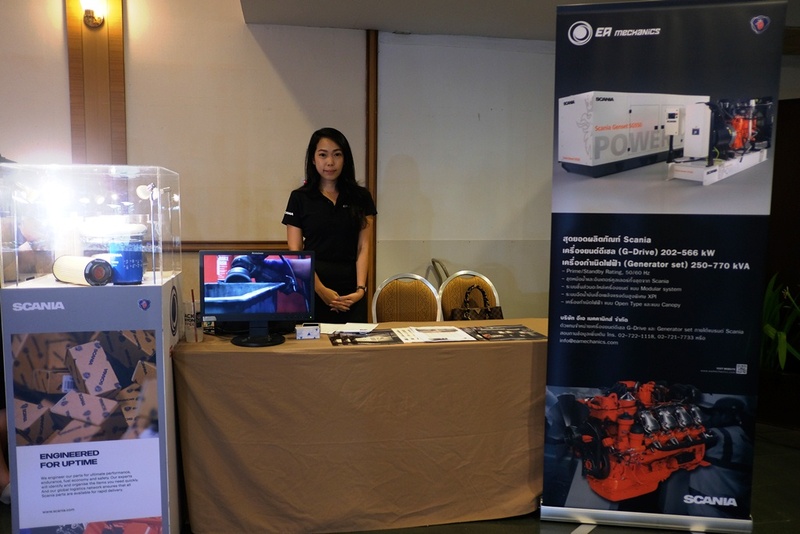 We grabbed this opportunity to displayed generator set information booth came along experience sales consultant and details of products, parts and after sales service informations for whom interesting in our products in this event.